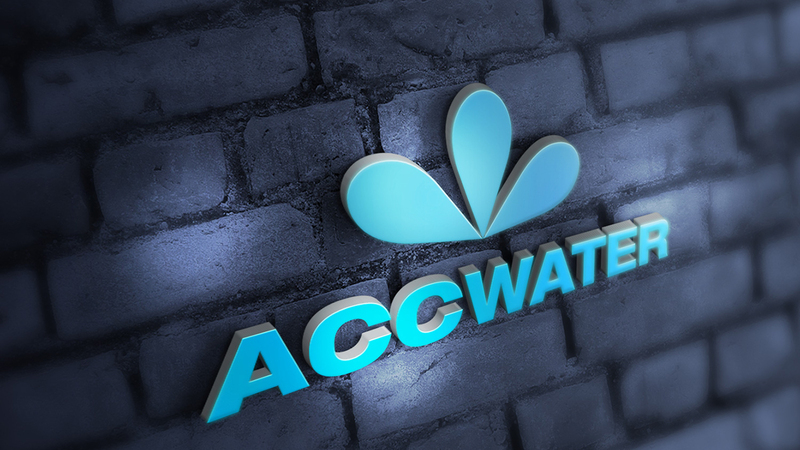 ACC WATER is the best supplier for hydrogen water bottles,hydrogen water generator,hydrogen water mist and also alkaline water filter products. Thank you for distributor supporting us and wish you Merry Christmas and Happy New Year! New Arriving! 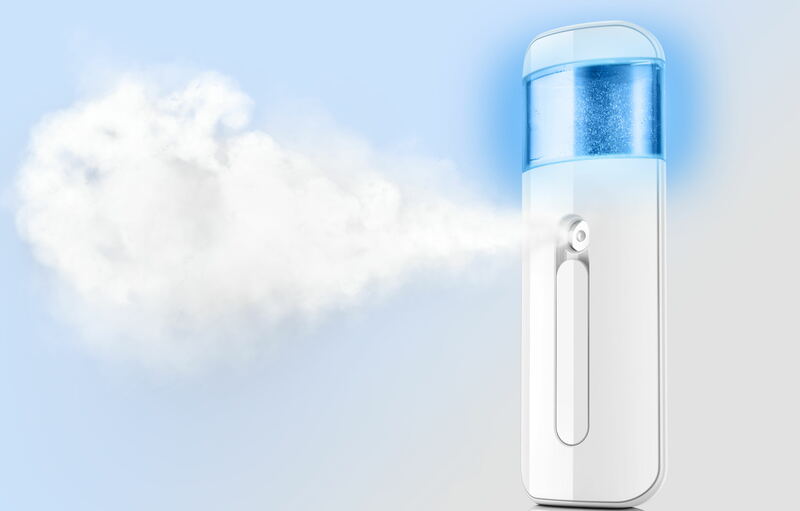 Hydrogen H2 facial Mister is coming for beauty! ACC WATER Wish you a Happy New Year! Congratulations for the 9th Aqua Tech held successfully,thank you for your visiting us,welcome to see you on next National Exhibition & Convention Center(shanghai) 2017! Thank you for giving us an opportunity to serve your business as a vendor. You are always our prestigious customers and we will do your work with top care and priority. 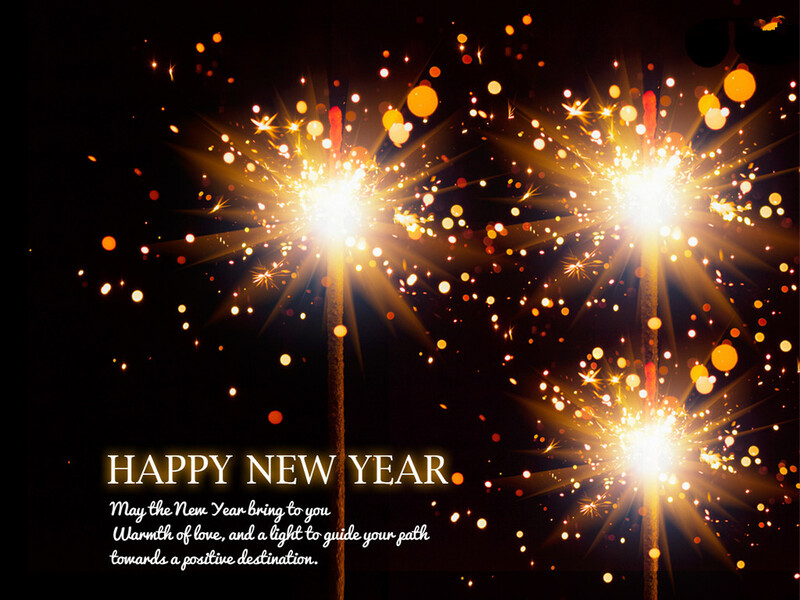 Let us look forward a new year that brings new opportunities and Challenges.